There is a need to mentor boys in our community. 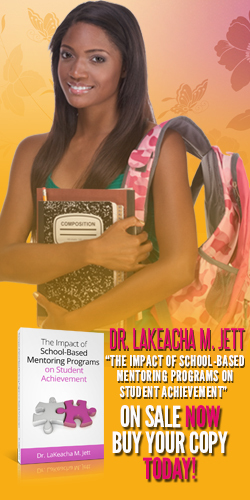 This curriculum is a direct response to the mentoring needs of boys across the country. 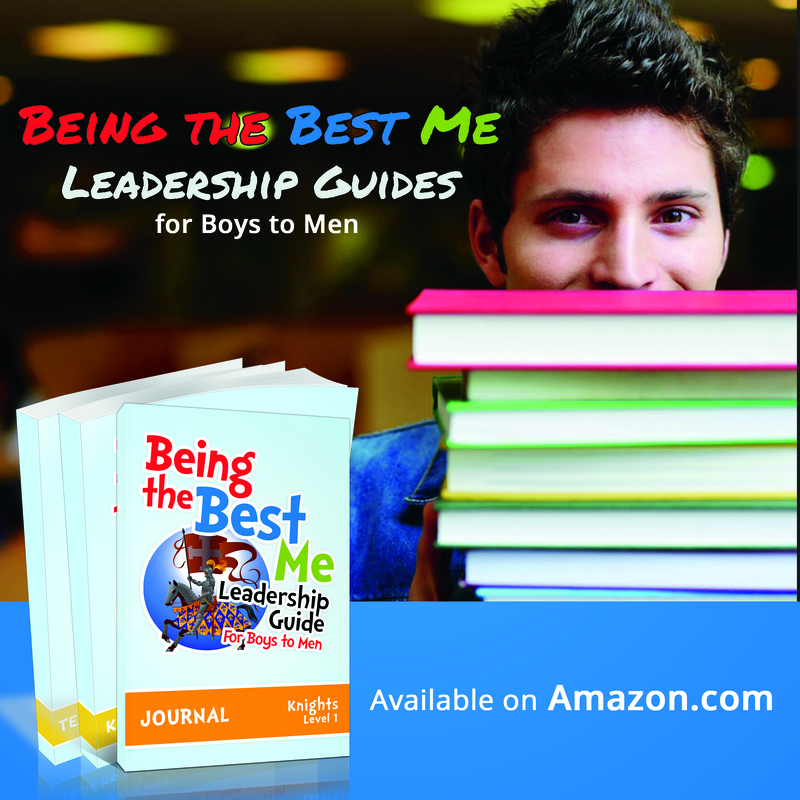 Developed for group leaders who mentor boys ages 9 and up, The Being The Best Me Leadership Guide includes 3 levels with twelve lessons in each level totaling thirty-six lesson plans. Each level teaches boys essential skills in becoming responsible young men. Aligned with National Education Standards, this curriculum focuses on the physical, emotional, intellectual and psychological development and well- being of boys. The lesson objectives are correlated to the Common Core English Language Standards and include all levels of Bloom’s Taxonomy. Hands-on activities are based on Garner’s Multiple Intelligence. 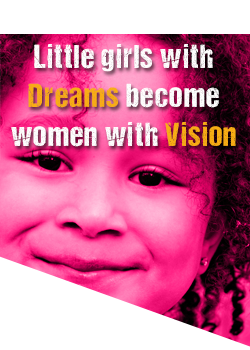 Lastly, Community Service Projects with are encouraged with each lesson to make a real world connection with boys.